Need an NYC Airport Shuttle? Call ETS - We're Ready When You Are! Since 1996, ETS Airport Shuttle Inc. has offered safe, reliable and courteous NYC airport shuttle, shared-ride, airport-to-airport transfers, and private van services to residents of New York, New Jersey, and beyond. Here at ETS, we pride ourselves on providing outstanding service to our customers - With the most convenient and cost-effective transportation in New York to and from JFK, Newark and LaGuardia airports, there's only one right option when it comes to planning your next trip to New York or New Jersey. If you're looking for a JFK to LaGuardia airport transfers, there's no better option than ETS Airport Shuttle. New York City is busy, and trying to find Getting a ride from EWR, LGA, JFK airports can be tough, ETS Airport Shuttle makes it easy. Reserve a New York City shuttle van today! ETS goes to great lengths to make your traveling experience as hassle-free as possible in New York City. ETS Airport Shuttle never incorporates surge pricing in New York or New Jersey, you know you can trust you're getting the best deal with us. Whether you're looking for a shared ride shuttle, private van, New York airport shuttle, corporate transportation, or SUV, we have the NYC transportation service for you! Check out our elite fleet of vehicles in NYC! Of course, airport transfers in New York are our speciality! Customers can receive assistance at any terminal at JFK, Newark and LaGuardia airports, making your travel concerns a thing of the past. A simple printed voucher is all you need to ensure safe, secure and convenient service when you arrive in New York. We also provide free courtesy phones in the baggage claim area - just dial #14 to speak with one of our friendly representatives and let us solve your problems for you. For a courteous and cost-effective NJ or NYC airport shuttle experience, look no further than ETS. There are no hidden costs or surge charges with us, and with service 365 days a year, we're ready when you are! 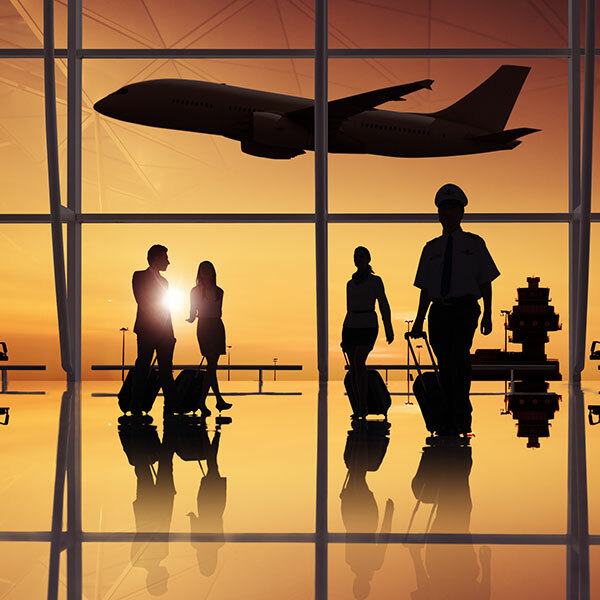 Whether you're looking for a transfer from JFK to LaGuardia or to Newark, you can trust ETS. Book your next New York car service with ETS Airport Shuttle. 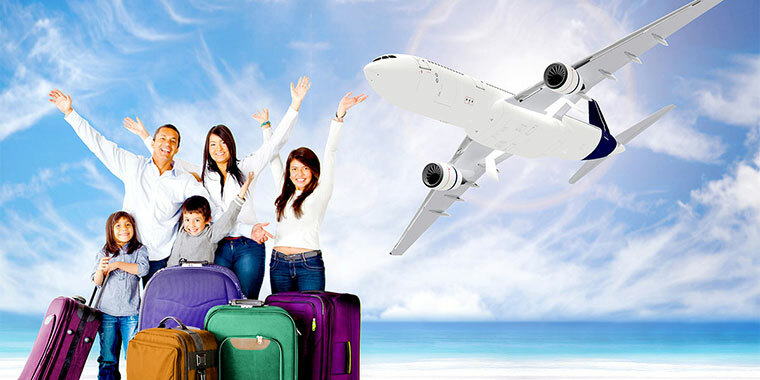 Convenient shared ride shuttle service between airport and local hotels. 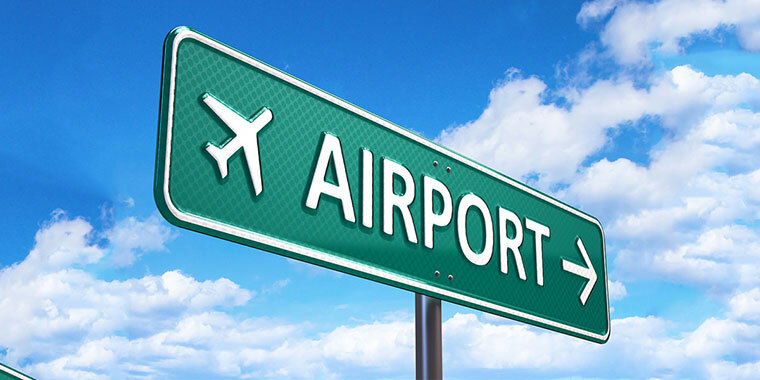 Book reservations to and from the airport. Private service is perfect for business groups and families. ETS Airport Shuttle provides convenient shared ride services between NYC airports and hotels. We have both regularly scheduled shared ride shuttles from New York airports and door-to-door shared ride options in NYC and NJ. Sharing your ride with other travelers makes it easy to enjoy lower rates as well as meet interesting people on your ride. You can even reserve New York airport transfers between John F. Kennedy, Newark, and LaGuardia airports. Private New York car services are also available. With ETS you schedule your New York City shuttle van service in advance. Reserve your shuttle in New York and New Jersey to and from your home, office, hotel and airport with up to two additional stops during the trip. A private shuttle service in New York is perfect for businesses and families alike. Book a New York airport shuttle van on your schedule with seating for you and 9 of your friends, family, or coworkers, our door-to-door shuttle services available 24 hours a day. Follow us on social media to keep up with ETS Airport Shuttle in New York & New Jersey.